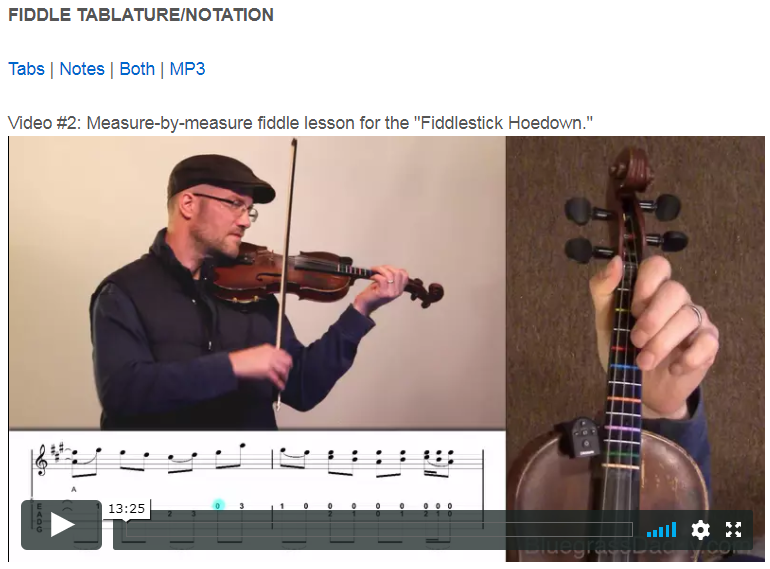 This is an online fiddle lesson for the old time tune "Fiddlestick Hoedown" composed by Al Cherny and Wally Traugott. 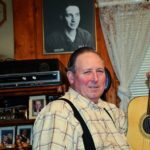 where can i buy proscar uk view it now BluegrassDaddy.com is your best source for Bluegrass, Old Time, Celtic, Gospel, and Country fiddle lessons! 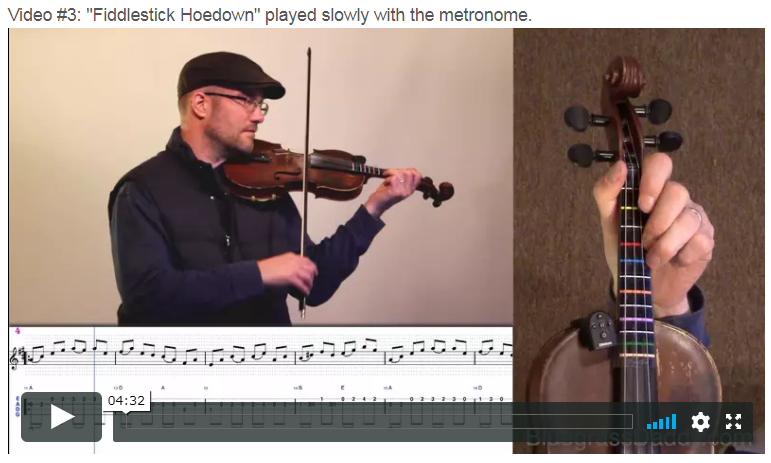 Video #1: Here is a video of my daughter playing "Fiddlestick Hoedown." This topic contains 5 replies, has 3 voices, and was last updated by John Cockman 1 year ago. 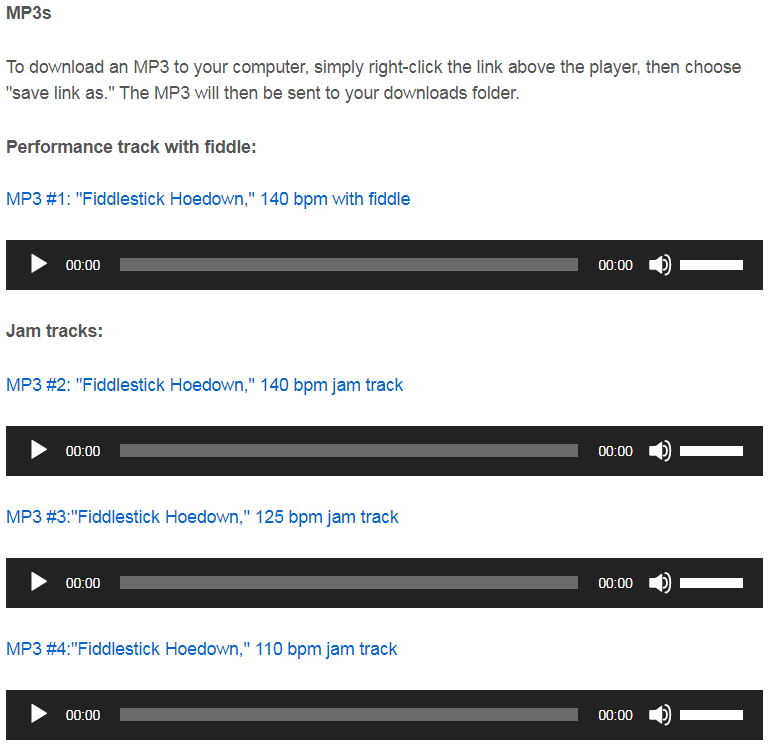 By special request, Al Cherny’s Fiddlestick Hoedown. This lesson was brought to you by BGD user Gordie. Thank you Gordie! Wow! Great tune…great fiddling…and, as always, Arwen makes it look like it would be much tougher to get through a piece of chocolate cake with cream cheese frosting and cherries on top than to just nonchalantly whiz yer way through this here tune…lol…I’m thinking right now I could never play this thing unless I had a good solid decade of constant practice! But, I think I will definitely go through the lesson and try, when I can get the chance. Thanks for another great performance and detailed lesson, Arwen, John, and Gordie. Steve…we are in this turtle race together, my friend! I think Rock is sort of a turtle type…where has he been, anyway, I wonder? Hope he’s ok! Thanks! Arwen really loved the tune. 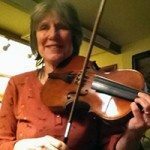 She said it’s one that is played every year at Fiddler Grove.